In 2008, Jazon Mraz blew the world away with I’m Yours, and we all fell in love with Mr. A-Z and his fedoras. 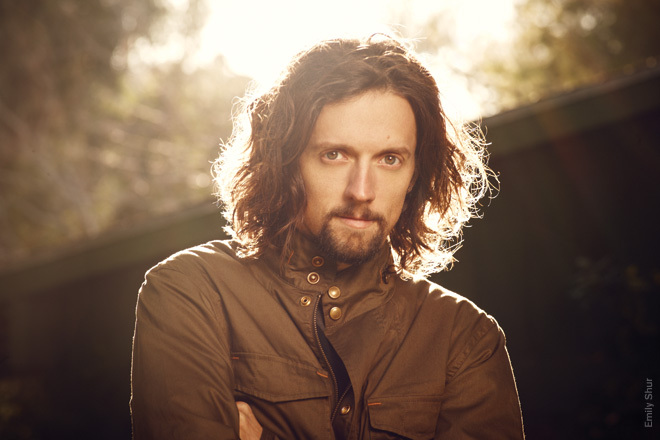 Then he went away on a super long musical hiatus, and went a bit um…Tarzan. Which was awkward for everyone. The fedoras and music are now BACK though, and Jason will be hitting up Hong Kong’s Asia World Expo Arena on March 27th, alongside pop/rock all-girl band Raining Jane, co-writers of Jason’s latest album, Yes!. 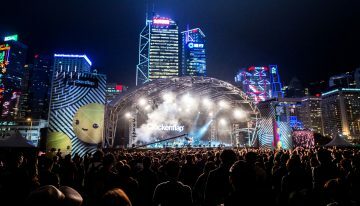 Seated tickets ($388, $488, $688, $888) can be purchased from HK Ticketing, K11 Select and Tom Lee Music Stores from February 13th 10am onwards. 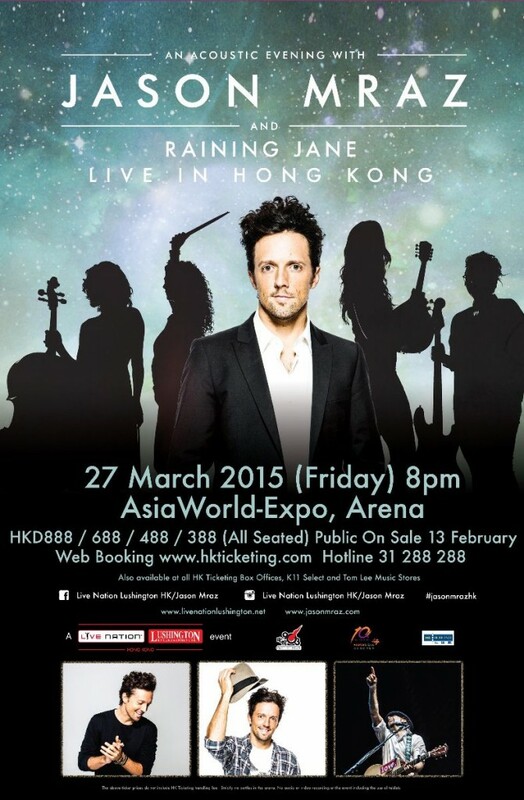 Tags : 2015, concert, Hong Kong, Jason Mraz, Live, Raining Jane, Tour, Yes!